We represent only top companies that are leaders in their respective fields. We are here to help you make the most of your hard earned dollars. We offer plans to Business Owners that range from simple BOP Plans, to hard to place insurance coverages. For Hard-to-Place policies, we have access to Underwriters that will actually compete for your business. There are no coverages we cannot shop around. With NAI you get the best Value for your hard earned dollars! We also help businesses provide first-rate benefits to employees, with some benefits that have little to no expense to the company! With benefits like Health, Vision, Dental, Disability, Mortgage Protection, Cancer Protection, Annuities, Life Insurance, and more. There's no limit to what we can do to help you become competitive with Fortune 500 companies, all from TOP rated providers! 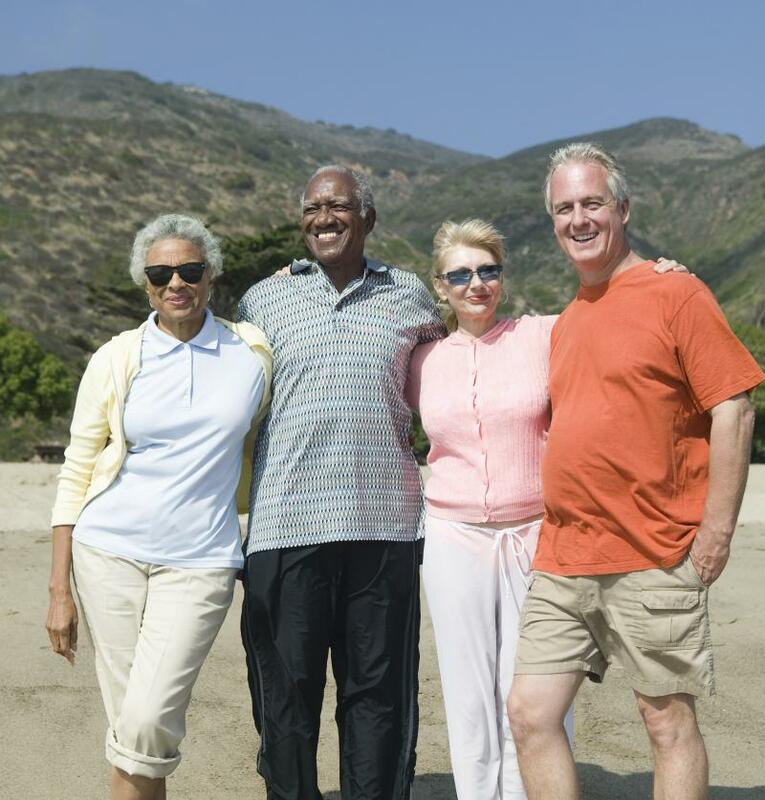 We now offer Retiree Benefits, either as a Group or Individual! We offer complete insurance packages that range from Home/Auto/Boat/Motorcycle plans to single Home, Renters, Auto, Motorcycle, Boat plans by themselves. If you think you are paying too much for your coverage, you need to call TODAY! 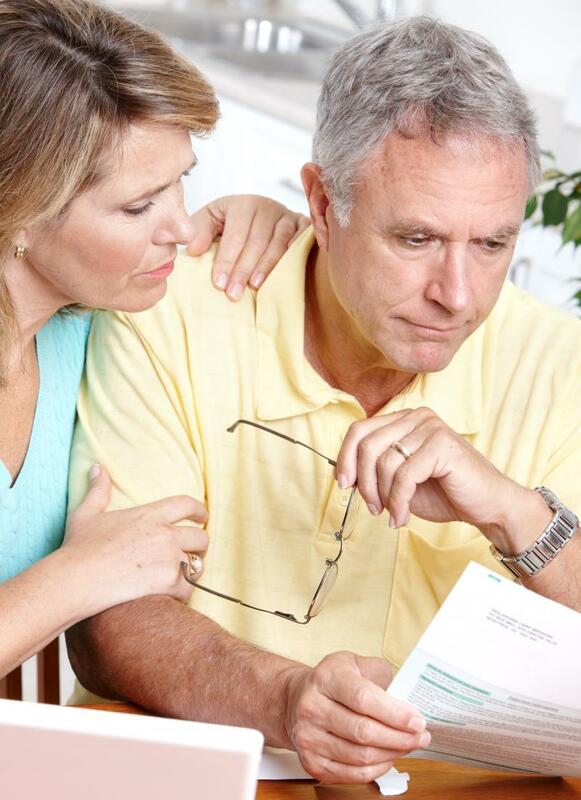 We also help individuals get affordable insurance and benefits that large employers offer. We even offer Disability Insurance without having to go through an employer! Our product lines include Health, Life, Dental, Annuities - Fixed and Indexed, Long Term Care, and MUCH more! Helping Medicare recipients find better and often more affordable options to Medicare that can sometimes include Dental and Vision. We offer plans from Blue Cross Blue Shield, Humana, AARP, United Healthcare, Mutual of Omaha, and others. Our focus for many years has been on helping people in the Medicare Program find the RIGHT solution to fit their individual needs. With hundreds of hours of education and hundreds of customers, we have developed a program to help each person find the best fit possible. Helping people is our passion! Looking for health insurance? We offer individual health insurance from Celtic Insurance, BlueCross BlueShield of Tennessee, Assurant, and Golden Rule by United Healthcare. Give us a call today to see which program will be a good fit for you! Click the Contact Us page for a quick no-obligation quote! If you are looking for Term, Whole Life, Final Expense, or a custom plan for specific needs, we can design a plan that's right for you! We have a special program for people that BOTH Medicare and Medicaid. It is a ZERO monthly premium program that offers additional benefits to help offset the daily cost of over the counter medications, health care products, dental care, eyewear, and even vitamins. Call today for more information! North American Insurers is now joining The NAI Group, Inc. to offer conservative long-term investments. If you are interested in finding out more, please call the office at 423-967-3801 or use the Contact Us page. We are always looking for a few good people. If you are an experienced agent or thinking about making a career change, give us a call and explore your options. Or if you know of someone who may be looking, give them our information. You can use the Contact Us page to leave a message.